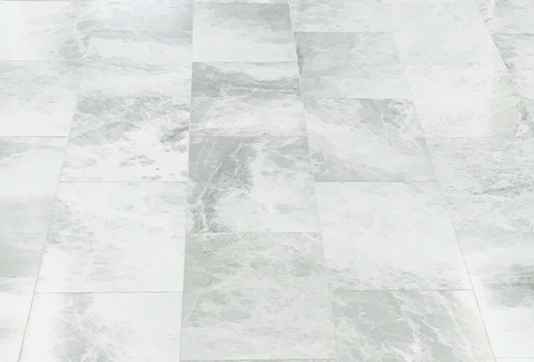 Arctic Ice Grey marble is a vibrant clash of light and warm grey hues. 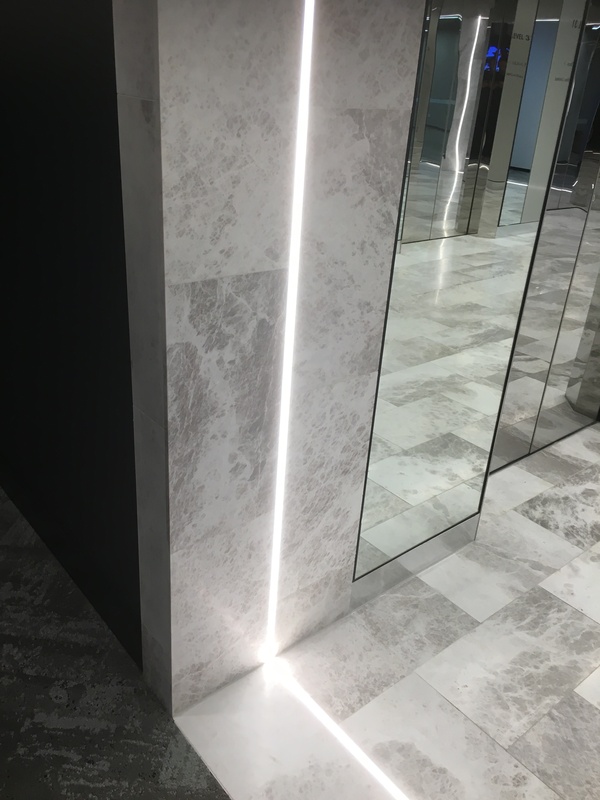 This exquisite stone will create a striking display of elegance in any situations, from a Master ensuite, to a foyer in a luxury hotel. 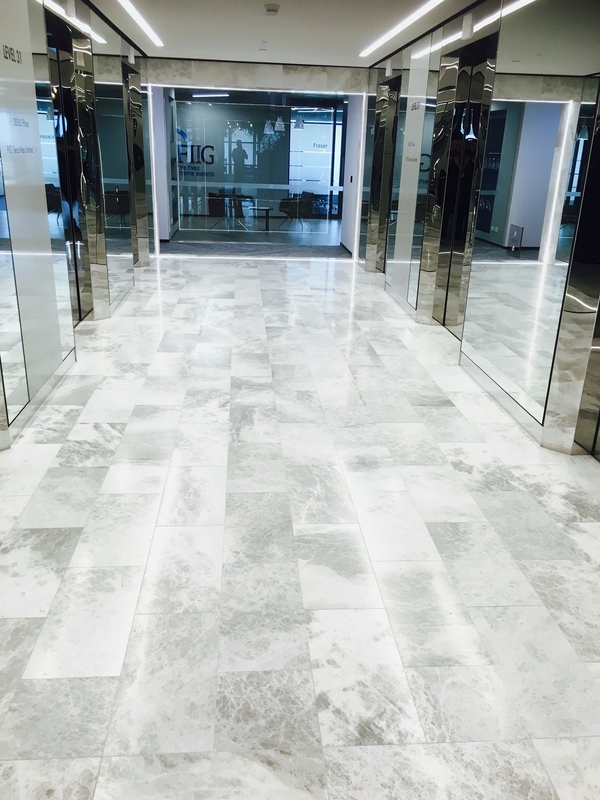 Arctic Ice Grey marble will be a graceful addition to any project.